Saturday, 19/1/2019 – Night in collaboration with the FRLAN’S Farm. 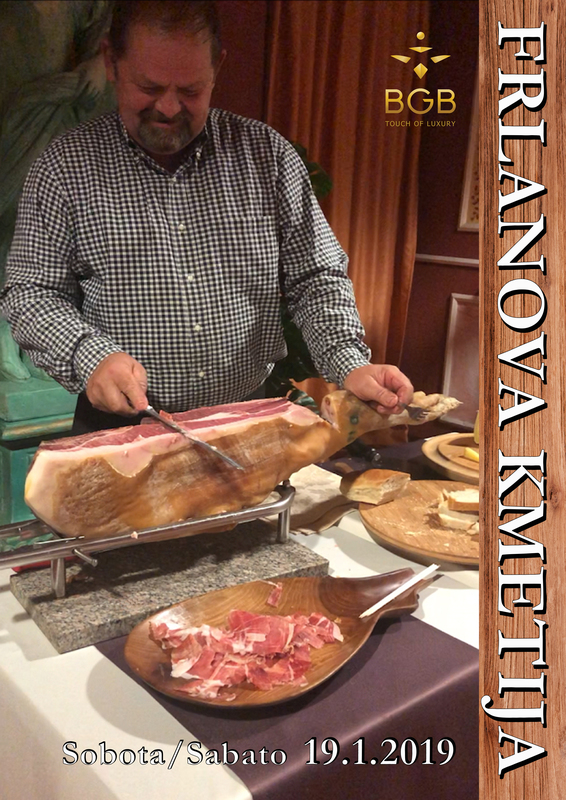 Get ready to taste the best ham in the area strictly hand-cut by the producer. You will also taste their bread and fresh cheese with an excellent glass of wine, everything from Frlan farm.